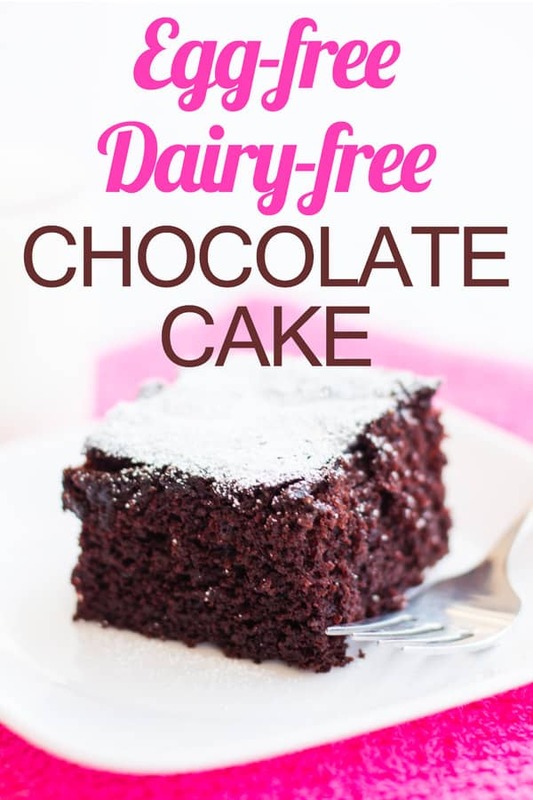 This Egg-free, Dairy-free Chocolate Cake is a dream come true for people with egg and milk allergies. Moist and delicious, you’ll never know it’s allergy-friendly! 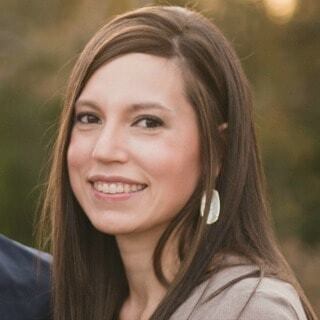 My oldest daughter is allergic to everything. And I mean everything. Wheat, milk, eggs, tree nuts and peanuts. As you can imagine, it is difficult to feed this child. I am always on the lookout for allergy-friendly foods. Do you have allergies or food intolerances, too? If you are gluten-free, I’m afraid this recipe won’t help you. But if you are dairy and egg-free, then this is just the ticket! (This recipe may work with gluten-free flour, but I have never tried it). I must tell you that I am not a cake lover. If I am going to appease a sugar craving, I am going to do it with cookies or brownies–not with cake. But this cake is different. I actually like it better than any other cake I have made–especially the boxed cake mixes. What’s the secret to this cake? Hot water. I know it seems strange, but it totally works! The cake is dense and delicious. 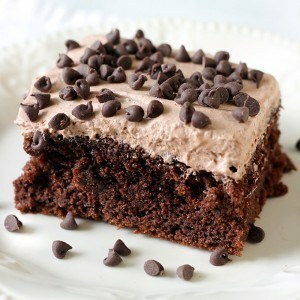 Just top it with some chocolate frosting or a dusting of powdered sugar and you have a fantastic cake for any occasion. The next time you have to make a cake but are out of eggs, no need to run to the store! 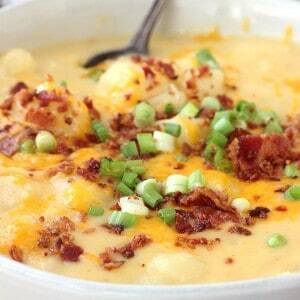 This recipe has you covered! (If you want some delicious homemade ice cream to go with this cake, click here for a bunch of amazing ice cream recipes). 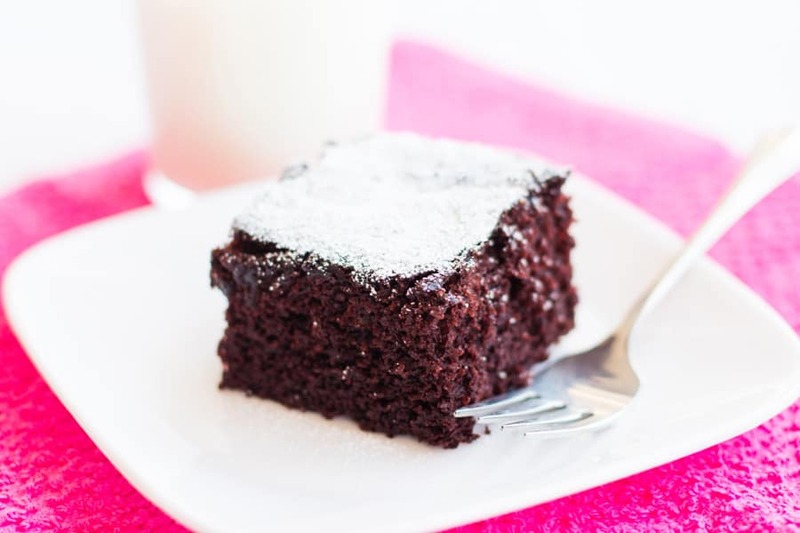 An allergy-friendly moist chocolate cake. Stir in hot water and mix well. Pour into a greased 9x13 pan and bake for 30-40 minutes, until a toothpick comes out with just a few crumbs. Just wanted to add… I also sprinkled with powdered sugar and served topped with a little almond-milk (dairy free) whipped cream. But it was great with nothing, too! I just made this cake tonight for a friend who can’t have eggs or dairy right now because her new baby is allergic. It is so tasty!! I don’t even have allergies and I think this cake tastes great! I cant have dairy due to being lactose intolerant so finding cakes and sweets I used to eat before I become lactose intolerant was impossible! So I googled dairy free chocolate recipes and came across yours, the recipe was very simple and right now the cake is cooling I cant wait to frost it and taste it! It looks really good!! Hi made this today after trying lots of egg free cake recipes (and nearly giving up hope) – this definitely is the best egg free chocolate cake recipe! thank you so much for sharing. Will the recipe work just as well for a Victoria sponge cake? do i need to make any changes? Just made this for my (milk-allergic) daughter’s 2nd birthday. Everybody loved it! Did it exactly as written, except baked it in a shaped bundt pan, which took an extra 10-12 minutes of baking to finish. Put a little dairy-free frosting and some fruit on top, and it was a pretty big hit with the whole family. So glad to hear that, Kevin! Happy birthday to your daughter! DELICIOUS!!! I had a friend visiting with allergies and thought I’d try this cake and everyone said it was 5 stars and better! Thanks so much! I absolutely love this cake!!! 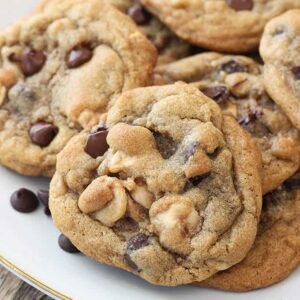 I was just in the mood to bake and realized I ran out of eggs and only had a little milk for the morning for the kids before school.. so I searched for what seemed like forever (20mins) lol and found this recipe with the awesome reviews!! Instead of using 2cups hot water I used 2 cups of strong brewed coffee and it was oh so heavenly!! Thanks for the recipe this will be my go to chocolate recipe.. I made this for a tennis luncheon, 20 women. 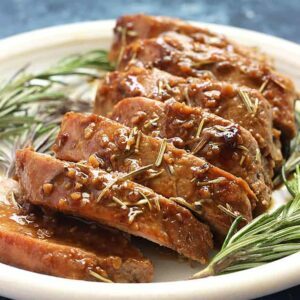 It was SO easy and SO moist and flavorful! 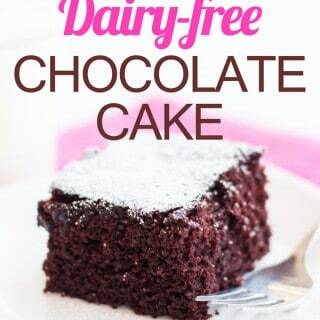 I am not dairy free but this will be a go-to chicolate cake recipe for me! I made 2 9″ rounds with the same measurements, layered then with raspberry jam, sifted a thin dusting of powdrered sugar on top, and served with a raspberyy coulis sauce, no frosting. I substutuded almond-coconut milk for the water. It was a HIT!!! The best egg free, dairy free cake that I’ve ever baked! Thanks for sharing this recipe.